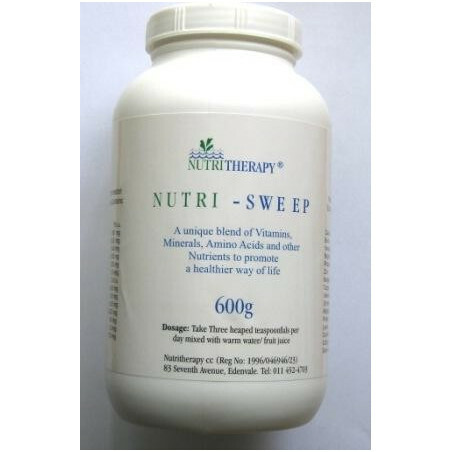 Nutri-Sweep is one of our best known and most successful products. Containing a Unique blend of Vitamins, Minerals, Amino Acids, Anti-oxidants and other Nutrients to promote a healthier way of life. This formulation was originally designed to support the Cardiovascular system and in particular the Arterial System by keeping the artery walls supple and strong. 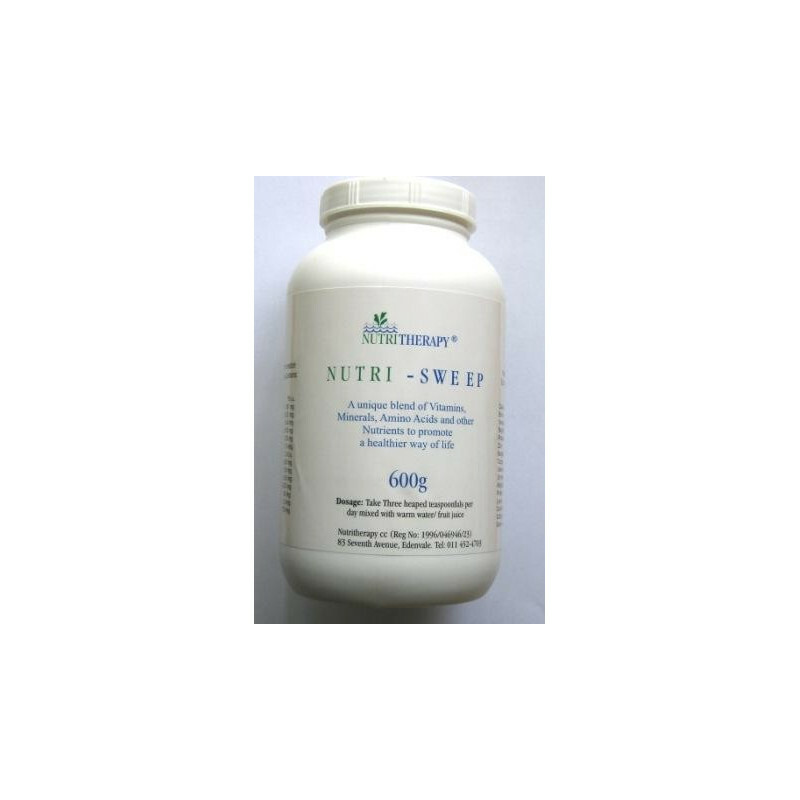 However the quantity and quality of different nutrients to be found in Nutri-Sweep makes it excellent value for money and a great Multi-Vitamin for the whole family.